Get silky smooth, straight locks in no time with the Remington Blush Style Collection Straightener. 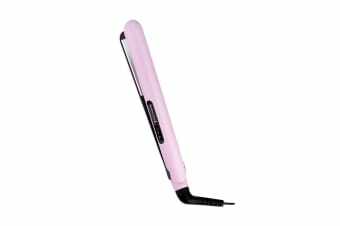 The Remington Blush Style Collection Straightener is just what you need to get salon-like results at home. Featuring ceramic technology, it offers even heat distribution for a smooth finish. Compact yet powerful, this hair tool is the perfect choice when travelling.